Add-ons but still facing this issue. Even if you close the IE window. 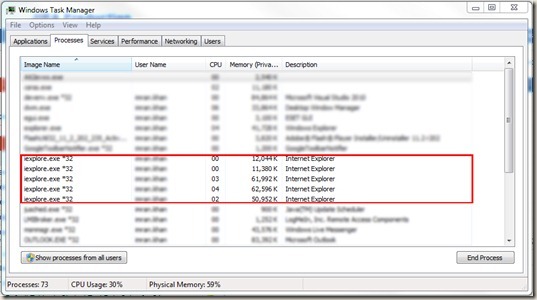 Internet explorer processes remain executing in the memory. Most of the time I have to end the processes from Task Manager. 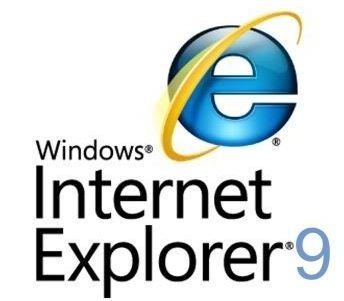 This never happened with IE 8. Below is the snapshot of Task Manager. 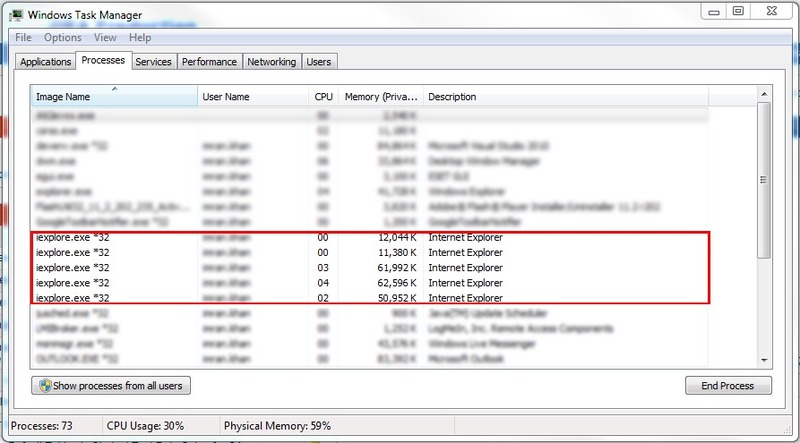 Right now only 1 window of IE is opened but task manager is showing that 5 IE processes are running. The only solution I have right now is to go back to version 8.0 OR to use Firefox/Chrome.